It’s about time for some West Coast love. Well, Vancouver love – that’s just a technicality. 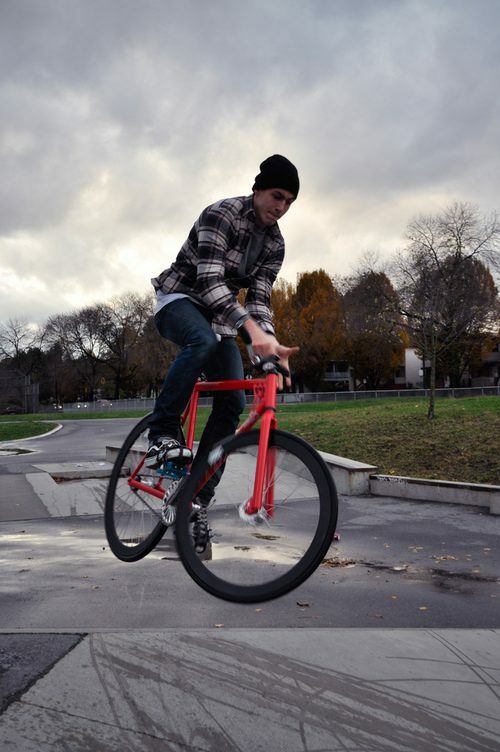 Travis just posted some shots of Tyler Johnson riding in Vancouver. I liked this one the best of out them. Nice 700cmx Tyler! Speaking of Tyler, the Revival premiere was last night. What’d you guys think of it?